"LARGE INDOOR HEATED ARENA on 154 ACRES- CURRENTLY USED AS AN EQUESTRIAN FACILITY BUT NOT LIMITED TO THAT. GREAT STORAGE OPPORTUNITIES FOR VEHICLES OR EQUIPTMENT. 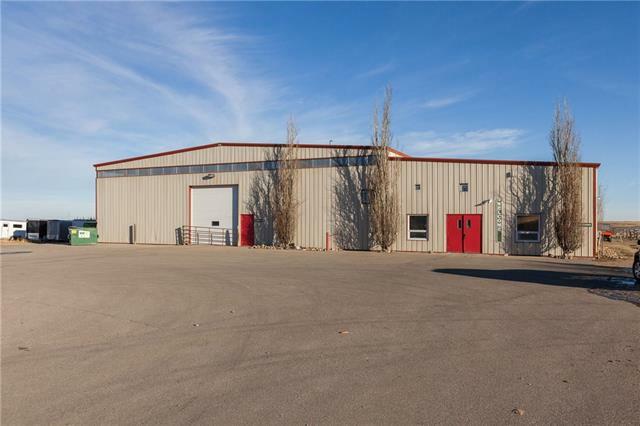 It features newer no dust footing & is attached to the heated 26 stall barn. Stalls all have auto water, open front doors and rubber mats. There are 2 wash racks, 30 + tack lockers, 2 private tack rooms, feed room and laundry room with blanket hangers . Outside the are 20 + paddocks, numerous fields for boarding, 85 acres in hay,auto waterers in paddocks and fields,lunging ring, shelters, 48 x 120 hay/shavings shed and a 200 x 200 outdoor riding ring. There are 4 separate residences on the property ( 3 suites in main house and a 3 bedroom mobile home )which offset facility wages. The homes have newer roofs, siding and landscaping. Comes with 1 tractor, Gator, cart, arena groomers (2) . Super Opportunity at a great price to just move on and get to work !!!! More information available on request."